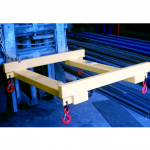 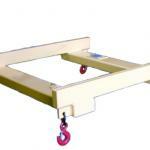 The Bulk Bag Lifter Forklift Attachment has 4 lifting points to suit standard Bulk Bags. 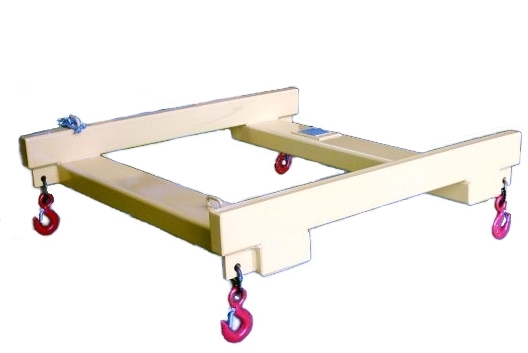 The straps of bulk bags are fixed firmly to the four hooks in either corner of the Bulk Bag Lifter which prevents the bulk bag from folding in on itself. 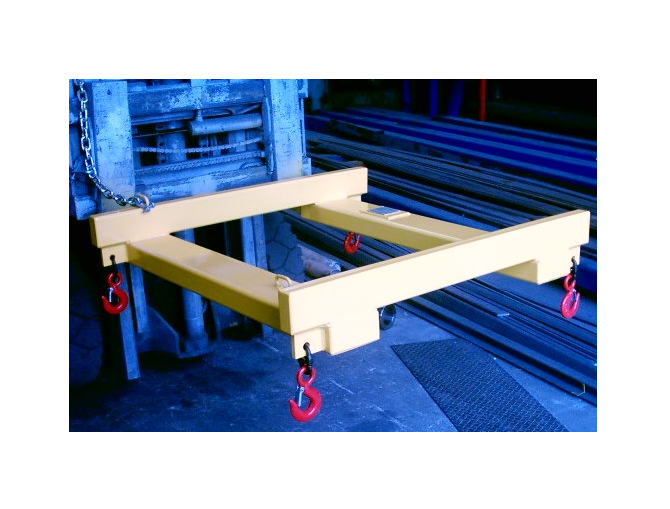 – Powdercoated Safety Yellow finish.